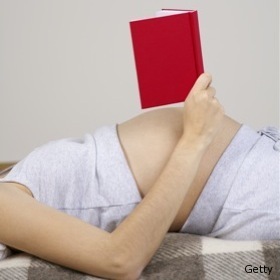 If only I were Oprah I could really make a Maternity Leave Book Club happen. Actually, if I were Oprah I wouldn’t waste time with a book club. I’d pay people to write books about me and then have William Shatner read them back to me while trained pandas massage my feet. (Jealousy is a form of flattery right? I got no beef with Oprah).